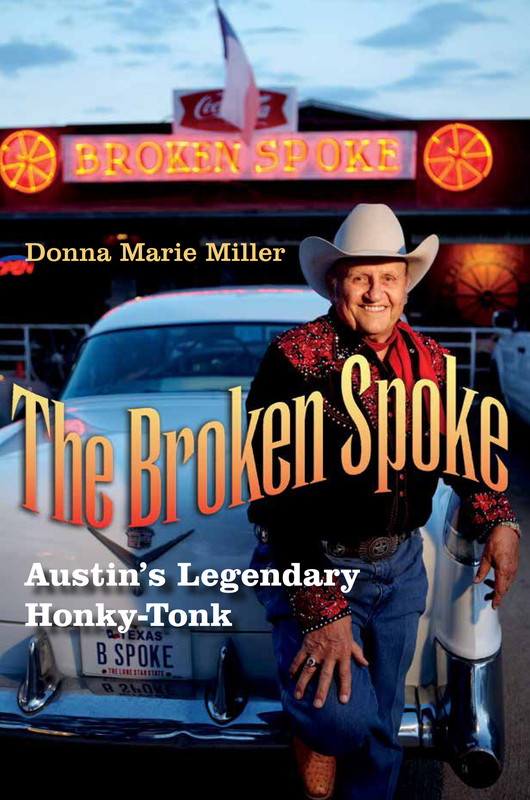 Still, he continues to play at south Austin’s own Broken Spoke, whenever he can because he finds joy in performing on its dance hall stage. He played there Oct. 5 without his Cactus Cowboys who were on the road with Kelly and performing in New York. 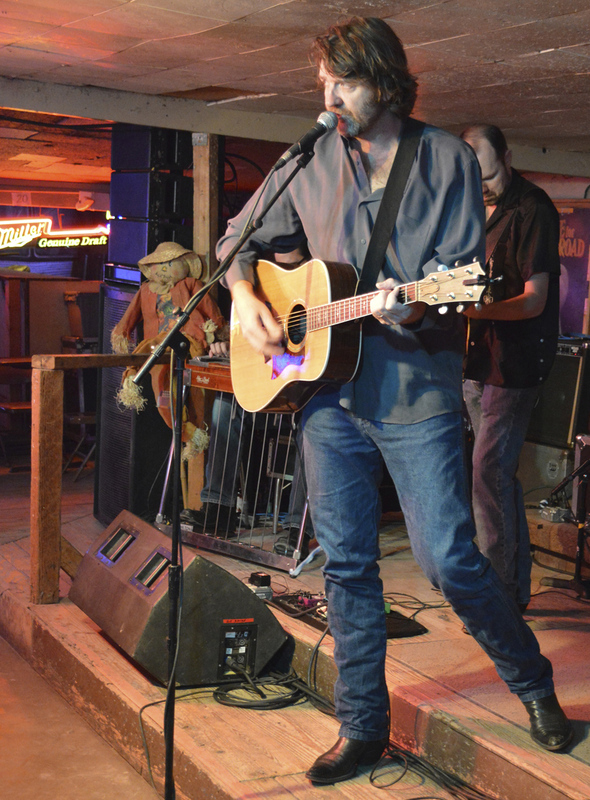 The extended Robison family is a musical one; his brother, Charlie Robison is also a singer and songwriter and their sister, Robyn Ludwick, is also a musician and singer.